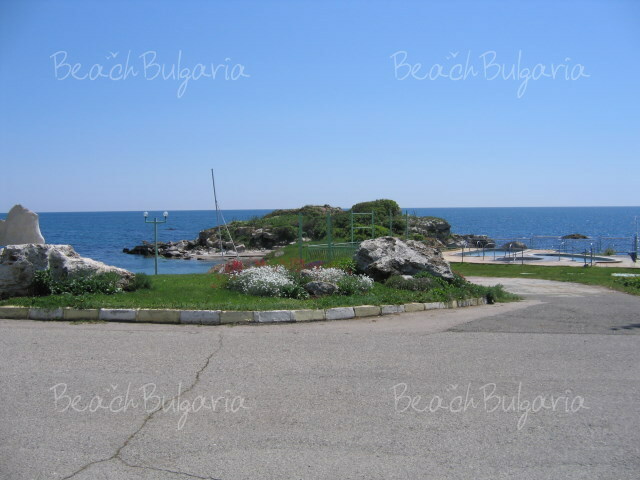 Rusalka is a seaside resort situated in an oak forest on the northern Bulgarian Black Sea Coast. 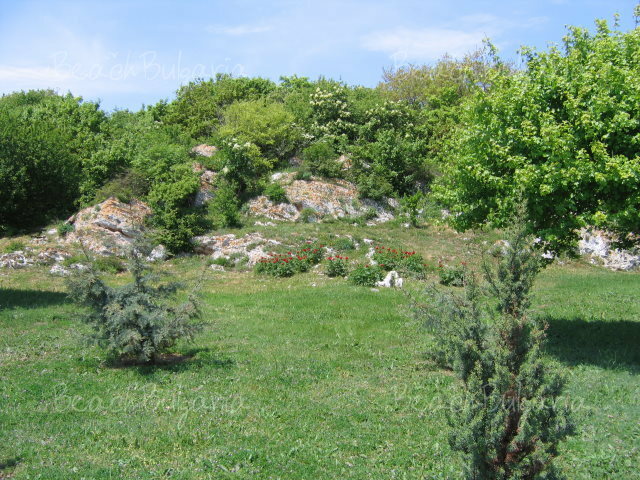 It is located on a bay 90 km northeast of Varna. Rusalka features picturesque caves and small sandy beaches with crystal waters, where dolphin families are playing. In the place of old Roman thermae there are curative mineral water showers. 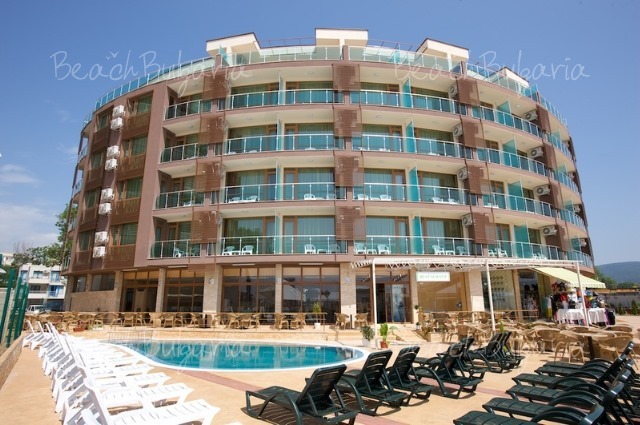 Rusalka holiday village consists of 600 luxurious villas. The holiday village offers accommodation on All-inclusive basis. The complex offers an open air swimming pool with mineral water, a wide Jacuzzi pool, saunas, variety of recreation programs, facilities for children, yacht club, canoe-kayaks, tennis courts, archery, horse riding, etc. 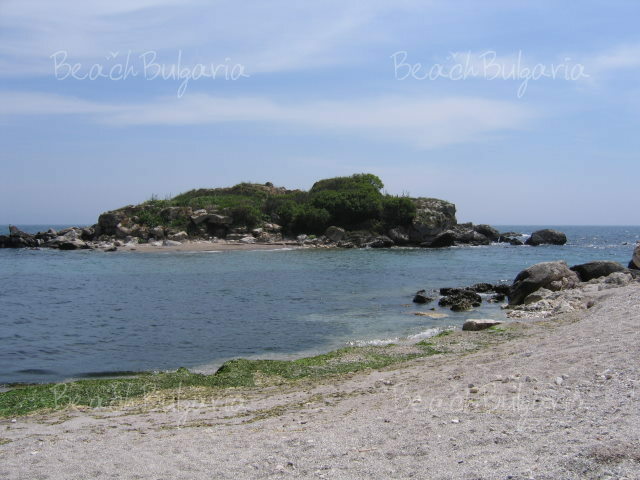 Rusalka is a seaside resort situated in an oak forest of a nature reserve on the northern Bulgarian Black Sea Coast. 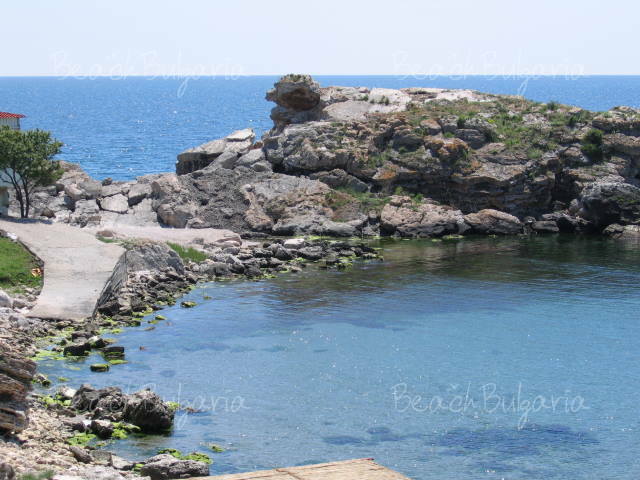 It is located on a bay 90 km northeast of Varna, 40 km north of Albena and 23 km from Shabla. Rusalka holiday village features picturesque caves and sandy beaches with crystal clear waters, where dolphins are playing. In the place of old Roman thermal baths there are curative mineral water springs with temperature 38 °C. Rusalka holiday village consists of 600 luxurious villas. The complex offers accommodation on All-inclusive basis. The restricted access to the complex ensure the security of the quests. 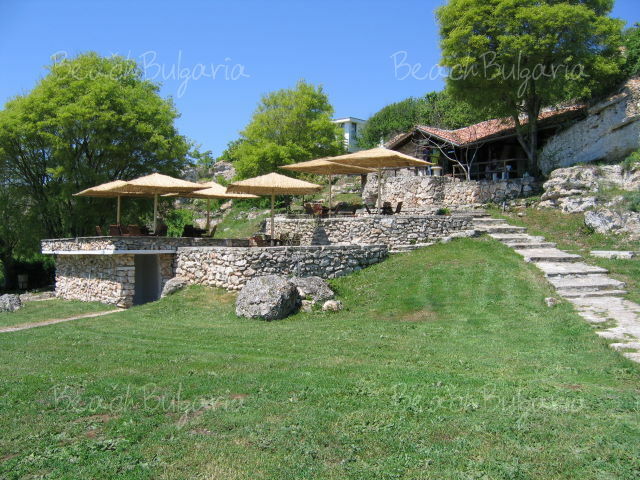 Rusalka holiday village features restaurants with dishes and specialties from the Bulgarian and European cuisines. Tauk Liman Restaurant offers an attractive terrace with a splendid panoramic view of cape Kaliakra. 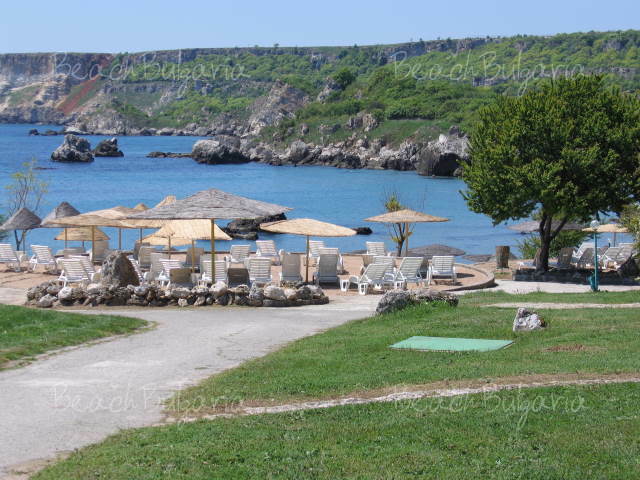 Guests can also visit Kosharite folk-style tavern, day bar, Bar-Tavern situated in a natural cave and a night club. The complex offers an open air swimming pool with mineral water, Jacuzzi, saunas and variety of recreation programs. There are diving center, children’s corners and all day Kindergarten, as well. Attractions in the vicinity include the Yaylata and Kaliakra nature and history reserves. Close to the resort are situated Yaylata Archeological Reserve and Kaliakra nature and history reserve with remains of an ancient fortress. These places are favorite destinations for bird watchers. Rusalka holiday village is situated in close vicinity of two protected areas - the Tauk Liman (Tauk Firth) Reserve and the Ptichiya Zaliv (Bird Bay) Reserve that is home to rare bird species. The resort offers opportunities for an active vacation. At guests' disposal are yacht club with 15 yachts and 15 canoe-kayaks, mini-football field, tennis courts, volleyball and basketball playgrounds, horse riding, archery, 10 tennis courts (2 of them are lighted), fitness hall. Please, post a comment on Rusalka.